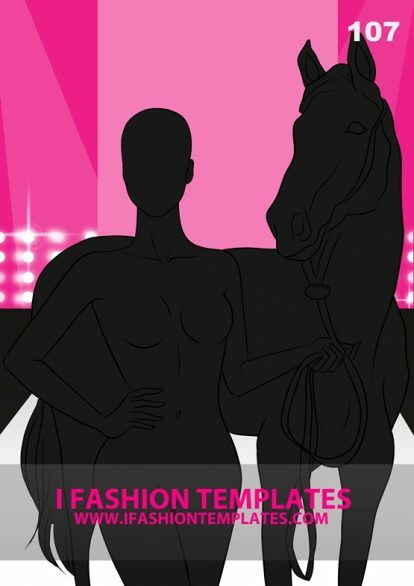 Download the template with just a few clicks. Print out the desired version of the croqui. 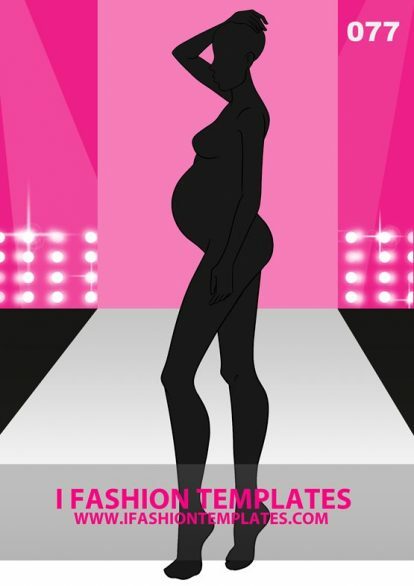 Start drawing your fashion design & enjoy. The 2nd one is an blank body outlines version of the figure template. It is best for the times where you want to draw your own unique face and hairstyle to match the design. Variety of men croquis in different poses and view angles for MENSWEAR sketches. Classic runway pose of a male model. 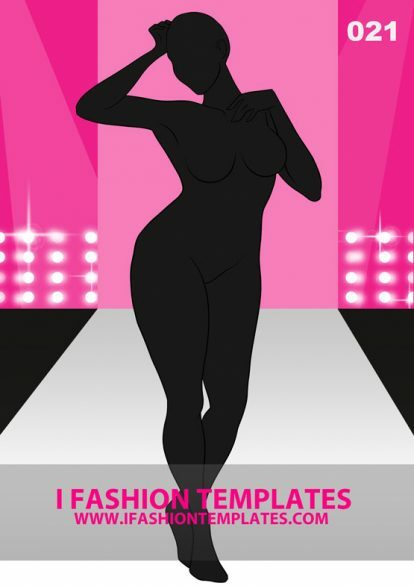 This back view fashion template is ideal for presenting suits, jeans, jackets and even sportswear. 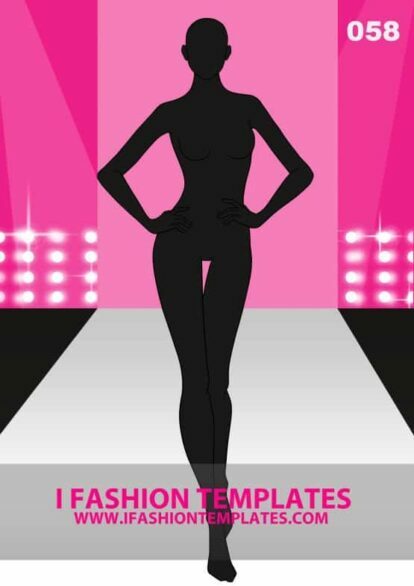 Combine with a front view walking pose to successfully present your designs from every point of view. 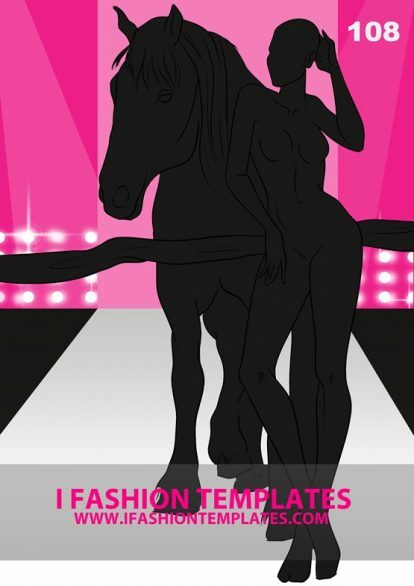 This male figure template was created to help designers show the back view of the clothes they're creating. 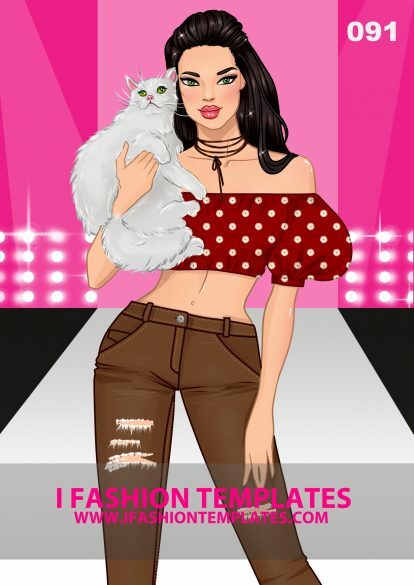 The model body type is muscular and will show the clothes in their best. No matter if it's jeans, jacket or a hoodie! 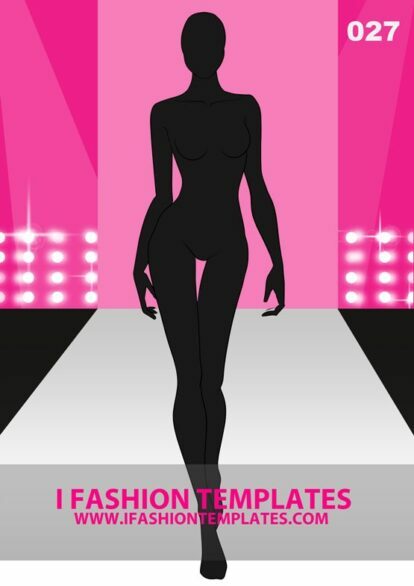 Male fashion sketches template that is ideal for showcasing more formal design ideas. The pose allows to show both inside and outside hem of the pants as well as the belt area. The hands position bring focus to the cuffs that are often times focal point of male formal outfits. 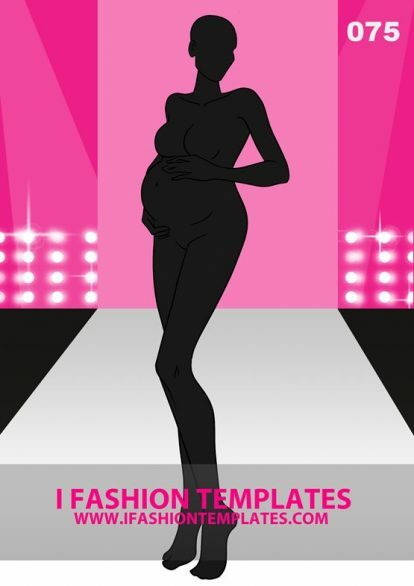 With the rising need for beautiful plus size clothes we started to seek proper body templates too. 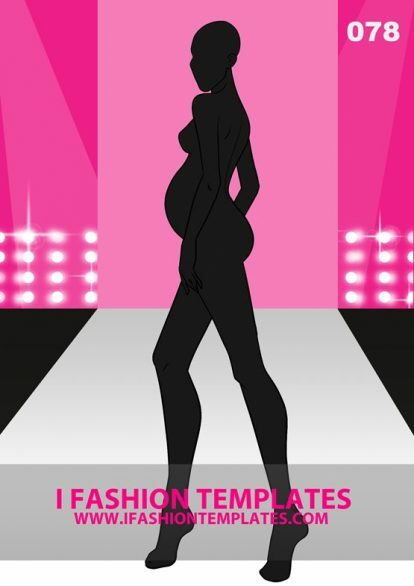 Design maternity clothes with our unique pregnant figure templates.